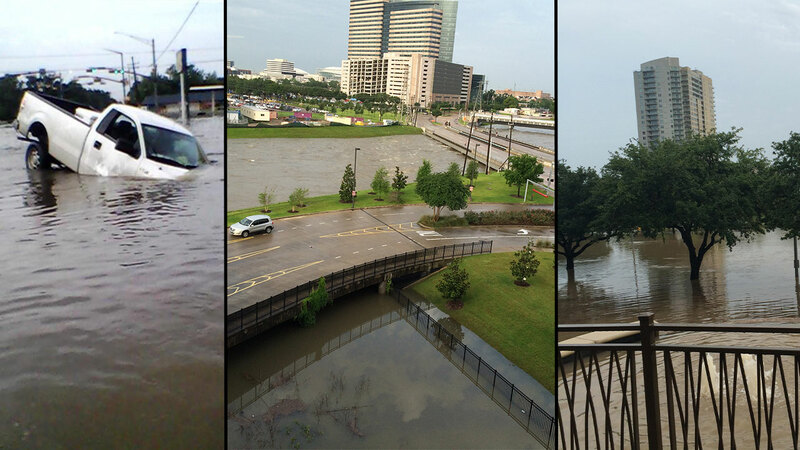 PEARLAND, TX (KTRK) -- Officials in Brazoria County have issued a voluntary evacuation as the Brazos River rises. 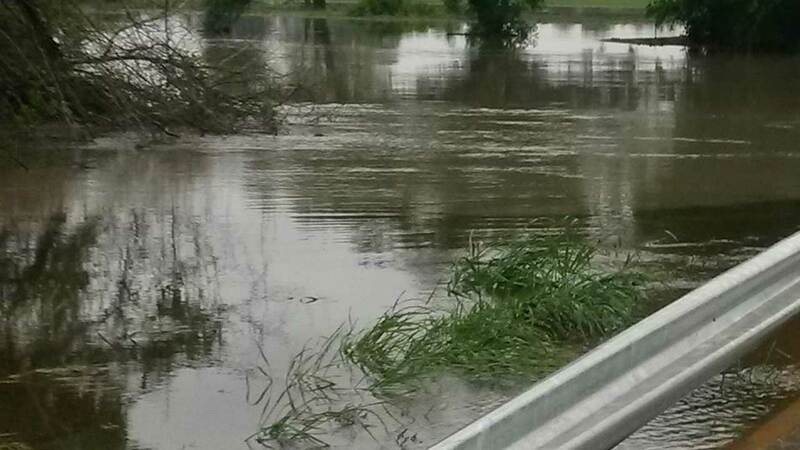 County officials say residents who live along in the Brazos River and Oyster Creek flood plain should prepare to evacuate as the river reaches 50.5 feet, which the National Weather Service expects to happen overnight. Residents living in Riverside Estates at the end of County Road 39 and just south of FM 1462 are advised to evacuate at this time due to rising water. Residents on County Road 42 and along County Road 39 should be prepared to evacuate as waters continue to rise. The Red Cross will be opening a shelter at First Baptist Church in Angleton at 237 East Locust for those needing a place to stay.